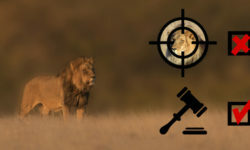 Gail Potgieter is a carnivore conservationist who specialises in addressing human-predator conflict. After spending a year volunteering for the Cape Leopard Trust in Namaqualand to find out more about carnivore conservation on farmlands, she headed to Namibia to work for the Cheetah Conservation Fund whilst completing her M.Sc. 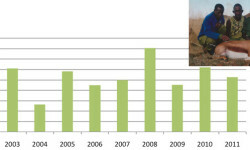 on the use of livestock guarding dogs to conserve carnivores. 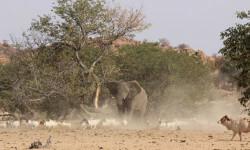 As a human-predator conflict consultant for the Namibia Nature Foundation, she currently works closely with communal conservancies in the southern Kunene region. Her dream is to find practical, sustainable solutions to human-predator conflict in areas that are not officially protected by national parks. The views expressed in her blog posts and other social media are not necessarily those of the NGO’s mentioned above. 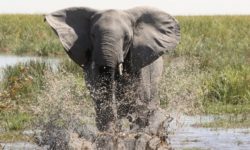 Opinion by human-wildlife conflict specialist: Botswana has found her voice about elephants – but will we listen? 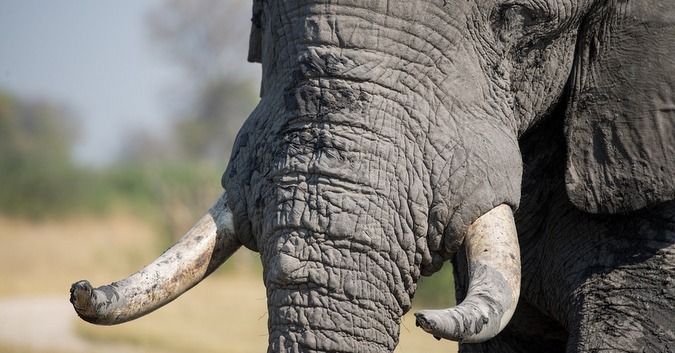 Human-wildlife conflict specialist comments on the recent recommendations regarding the hunting ban and human-elephant conflict in Botswana.